Secure your cryptocurrency wallet 🔛 8 simple tips for beginners. Some tips for protecting your account and cryptocurrency wallet. 1) Check several times your wallet addresses before transferring funds. 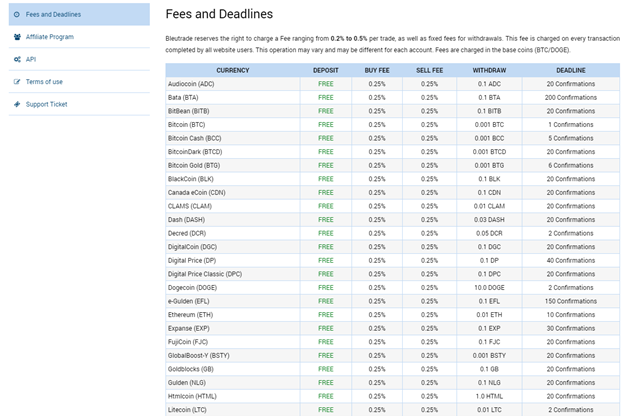 There are many people out there who from mistake have sent funds to a wrong wallet address. * Ensure that the wallet address is complete and matches exactly - and if you're sending BTC, make sure you are sending to an BTC wallet address. 2) Never use the same password 🔛 Use unique usernames and passwords. Having the same password everywhere the security of your wallet or of your accounts is compromised. * Create a strong and unique passwords by using more characters with upper and lowercase letter, numbers and special characters. * If your phone is lost, hacked or suffers some damage in time, there is the possibility of losing your funds or your accounts. In a mobile wallet, your mobile device stores your private keys and if you lost your phone and not set a pin code for your wallet it can be easy for anybody to use your private keys and steal your crypto. As well if the software or app is experiencing problems and can be cracked, then it can be exploited and your private keys can be extracted. For web wallet is same thing 🔛 if you lose your mobile number or something happens with your email address, then you can lose your money. 4) Don't store crypto-coins on exchanges for long time. * If something happened, you can lose every coins. You need a trustworthy cryptocurrency wallet. When you creating an account on any exchange, set up a new email address that you will be using for that action. 5) Keep large amounts of cryptocurrency in cold wallets. * The cold wallet is a good way for keeping your crypto. This technology it allow you to keep your funds offline on a hard drives or even paper. 6) Use two-factor-authorization not only for login but for any transaction. 7) Install and keep up to date your antivirus and antimalware solutions. * Pay attention while browsing on the internet, clicking on links and email attachments. 8) Encrypt and create backups of your wallets. Greetings friends!👦 Today in this post i will present and recommend to you two platforms,that act as social media like G+ 🔛 Facebook 🔛 Twitter 🔛Instagram and many more.As you can see from the title what i will present will be about🔚Steemit and Weku. Pay attention and keep in mind thoose accounts can not be deactivated or deleted.Every account along with all of its acrivity is permanently stored in blockchain and each account come with a master password🔚the master password is used to derive all keys for your account,including the owner key.If you lost your password there is no way to recover your account🔛Save your master password and keep it safe where you will not lose it. 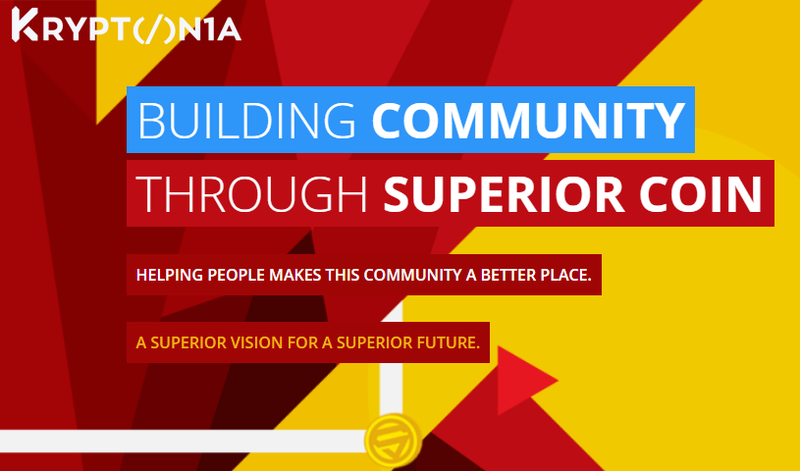 Here you can make or set up task for others people to complete.If you do the task,you get paid in Superior Coin(SUP).You can cash out the coins or you can use them to set up your own tasks for people to complete.So far,i am only setting up tasks and i see a good boost in my social posts and interactions.Superior coin is a private,secure and scalable currency unlike many cryptocurrency. 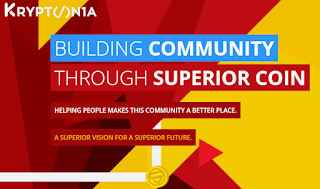 Keep in mind and be calm after 14 day your SUP coins from Kryptonia tasks what you finish,will start becoming available in your account and you can set up tasks daily. 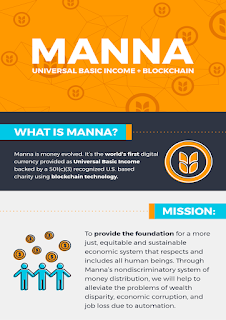 Registration is totally free and you can receive manna coins for free and joim the welfare revolution.Manna is distributed every week and they distribute 3,5% of the money supply.This is a way so they can flood the market with Manna coins. 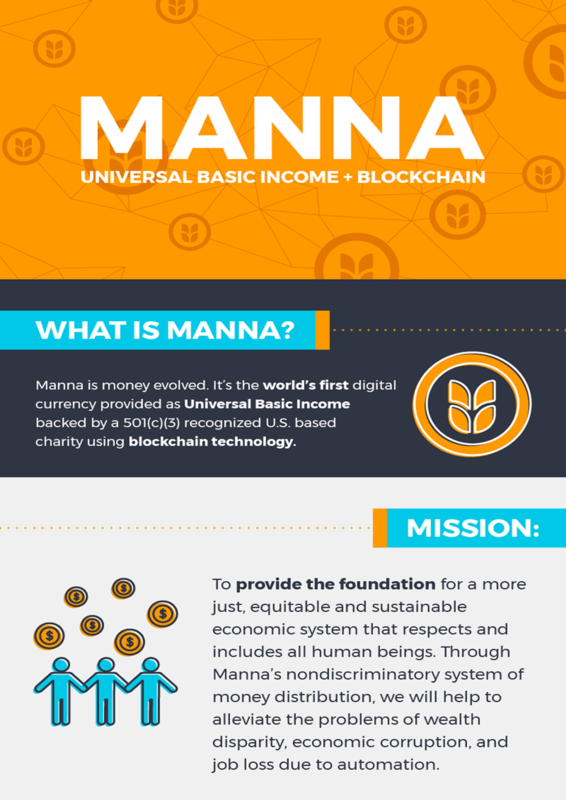 Based on the similar technology as Bitcoin,sending Manna to the other users around the world is quickly and easy.Fee are extremely low,only a fracționa of $ cent and most transactions are confirmed in 1 to 2 minutes. Founded by Mexicantarget,FaucetHub is more than a micropayment platform.With advanced security and multi-currency payments FaucetHub,allows users to create their own faucets,without any investment from their end. 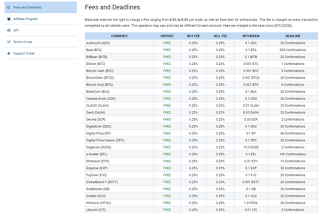 There are free and premium faucet lists where users can find the best paying bitcoin sites.You can win lots of satoshi from lottery and bitcoins by playing simple rock paper scissors game.If you are a faucets owner,you can top up your faucets from these.Here you can do ptc,surveys,offers and get bitcoin into your account and deposit directly in your faucet with 0 fee of charge or withdraw in your wallet account. 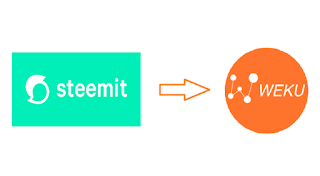 Separate your user account from your faucet website owner account with multiple dashboard and website faucet owners dedicated chat room and integrate your website or app in minutes with fully functional API. Check your balance,operate your faucet website wallet,view stats and chat with users on their mobile friendly website. If you want to try this FaucetHub platform check the banner link from the next line.Thanks!.